Building on from the successful RS Aero UK Youth Champs at Burghfield in 2017 and Lymington in 2018 the event now visits Rutland in its 3rd year. 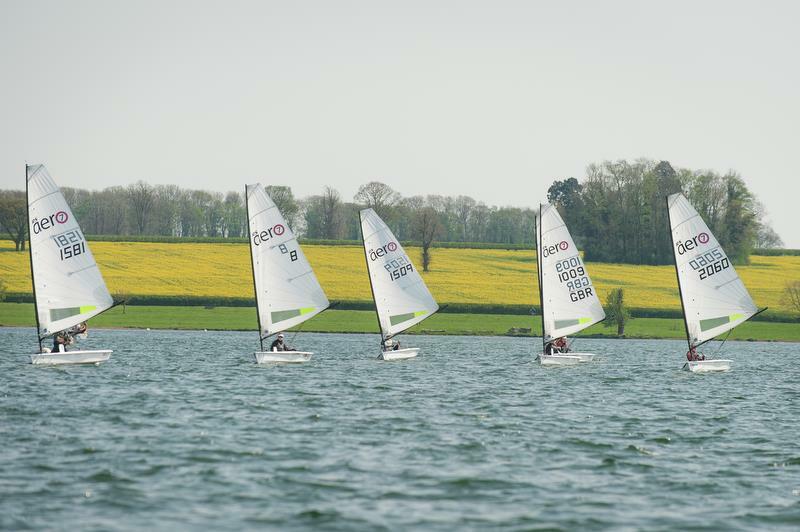 For 2019 the RS200 Class will join us for their Youth Champs too. each on 31st December 2019. 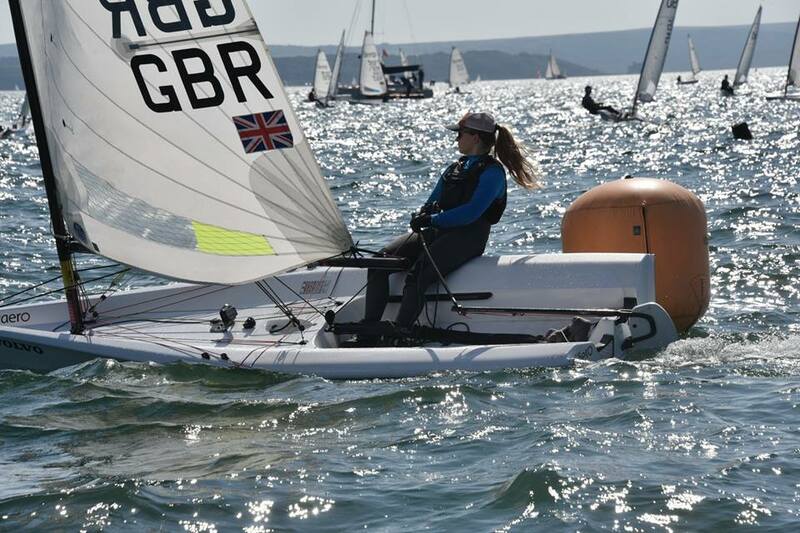 A limited number of Charter RS Aeros are available thanks to the support of RS Sailing. Price £100. 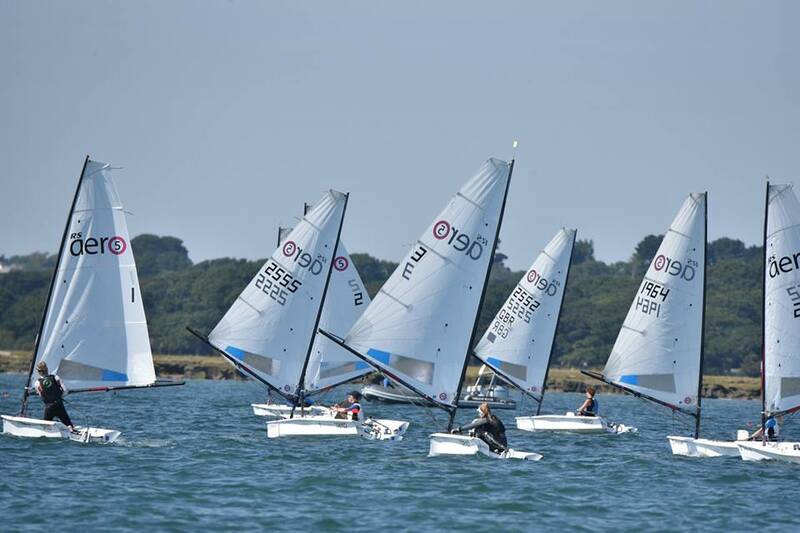 These are available for booking and payment via RS Sailing's online system, HERE. Book early to avoid disappointment. *The 2019 RS Aero UK Nationals starts the following week in North Berwick, Scotland, providing the possibility to continue to Scotland after Rutland - combining two Championships within one trip!